Stephen has over 13 years of experience in the food industry! When’s he not at behind the counter you can find with his family or reading! 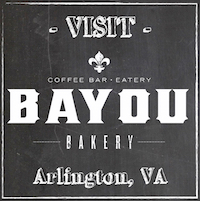 His Bayou Bakery favorite? The Hungover Hog. Classic!